This study examines the nature of adolescent attachment to parents and peers during adolescence. A projective measure was used to classify 99 11th and 12th grade students into secure, insecure dismissing, and insecure preoccupied attachment groups. Respondents identified their primary attachment figure by nomination and by rating the level of attachment support they received from mothers, fathers, best friends, and boy/girlfriends. On average, parents and peers were equally likely to be identified as primary attachment figures but individual preference was strongly tied to attachment style. Secure adolescents significantly favored mothers over best friends, boy/girlfriends, and fathers. Although secure adolescents with romantic partners rated mothers lower on attachment support, none of the adolescents from this group nominated a boy/girlfriend as their primary attachment figure. In contrast insecure adolescents indicated a strong preference for boy/girlfriends and best friends as their primary target for attachment and nearly a third of dismissing adolescents identified themselves as their primary attachment figure. 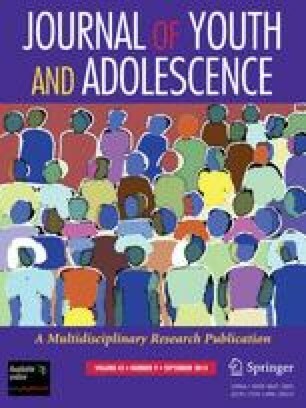 Findings are discussed in terms of individual differences in attachment during adolescence.